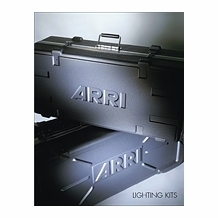 ARRI's extensive range of film lighting and video lighting products offers an abundance of creative lighting solutions. 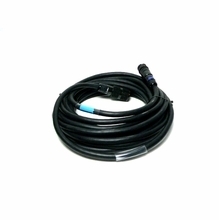 Their lights are put to use across the world on feature film and TV productions, in TV studios, at major sporting events and for industrial applications. 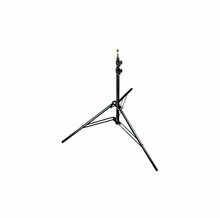 The Fresnel light series is ideal for use where compact, light weight tungsten Fresnel spotlights are required. Their Fresnels are the perfect solution in small studios where grid height is a problem. The classic construction of corrosion resistant extruded and die cast aluminum maximizes body strength while maintaining the light weight of an ideal location fixture. Despite the small size, short focal length lenses with wider angles give more light output and better light distribution over the full beam area. 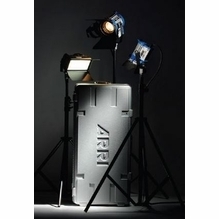 Rugged, durable ARRI Kits help you bring studio quality lighting to portable productions. Available in 25 versatile combinations, they combine professional fixtures with a wide range of accessories. 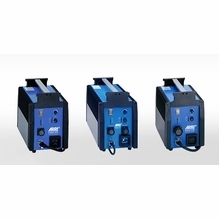 The best kit for your application depends on your production needs and artistic preferences. Ideally the kit should offer the flexibility to work in many different situations. 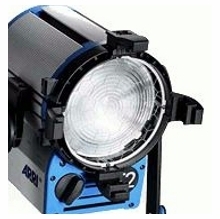 You will want to consider fixture types, total wattage and the size and weight of the kit. 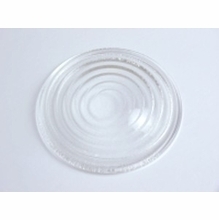 If you need softer lighting you should look carefully at the kits containing Chimera Softbanks. 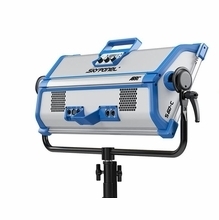 The first step is to determine what light source best suits your needs. 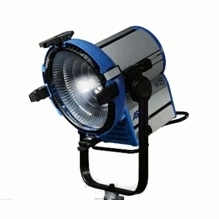 Shop online at BarnDoor Lighting Outfitters for all your lighting needs including LED Lighting and HMI Lighting. Have questions just ask one of our knowledgeable sales consultants for expert, friendly advice.